A powerful and moving story about the bonds of brotherhood and the tragedy of war, from the creator of MY MOTHER’S EYES and ANGEL OF KOKODA. 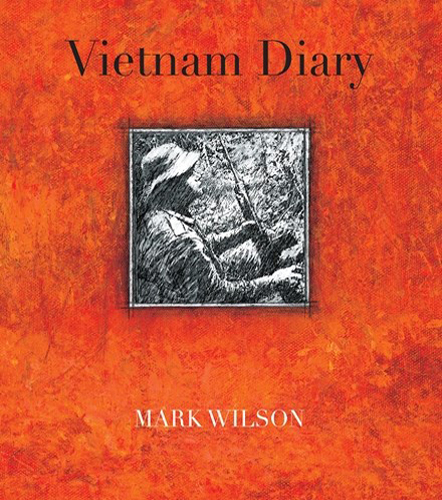 Vietnam Diary follows the story of two brothers, Leigh and Jason, who are inseparable. But when Jason is conscripted and sent to fight in Vietnam, they are divided not just by distance, but by their beliefs about the war. 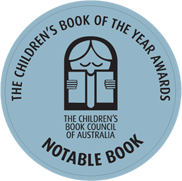 The book explores the nature of brotherhood against a war that still divides Australian people today.